The Nintendo Entertainment System is host to a treasure trove of wonderful video game soundtracks. From the Zelda franchise, to Ducktales, to the Mega Man games, and more, the console is home to some of the most classic tunes in gaming. 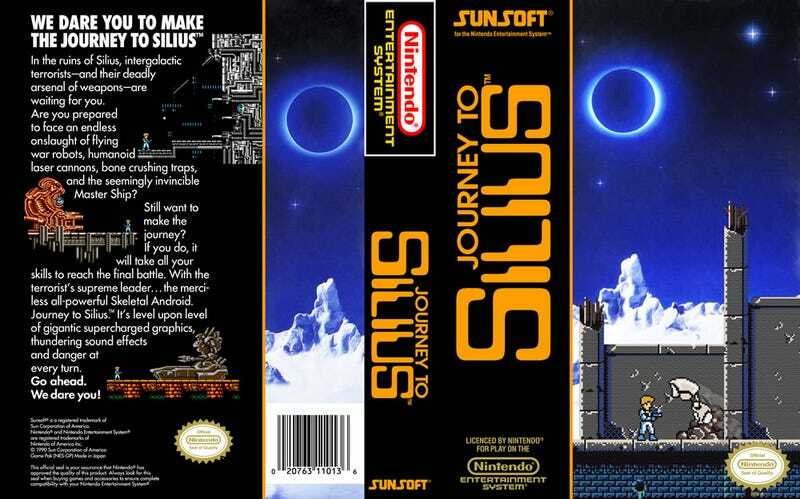 Journey to Silius is perhaps one of the best. Originally meant to be a video game adaption of the movie The Terminator, until the rights were lost, the game is a shoot ‘em up side-scroller that was typical of the era. The gameplay itself isn’t super special, but it is solid and enjoyable. The game’s soundtrack however, more than makes up for any shortcomings in the gameplay. The soundtrack was composed by Naoki Kodaka, most famous for his work on Sunsoft published and developed titles such as Batman and Blaster Master, and he did pretty unique stuff with the NES’s sound hardware, producing a bassline using the system’s digital channel, instead of a drum track, which was used for most games of the time. The effect really has to be heard to be appreciated, but it results in a richness of sound that gives the tracks a specific kind of energy. Taken from the Youtube channel, WiiGuys 8bitStereo, which has the entire soundtrack, just listen to this bit from the first stage. The entire soundtrack is worth a listen, and I find this is the perfect music when I need the motivation to write, clean, or exist in the harshness of this world. I also love the simplicity of the box art. Poey Gordon is a fiction writer and poet living in the Bay Area.